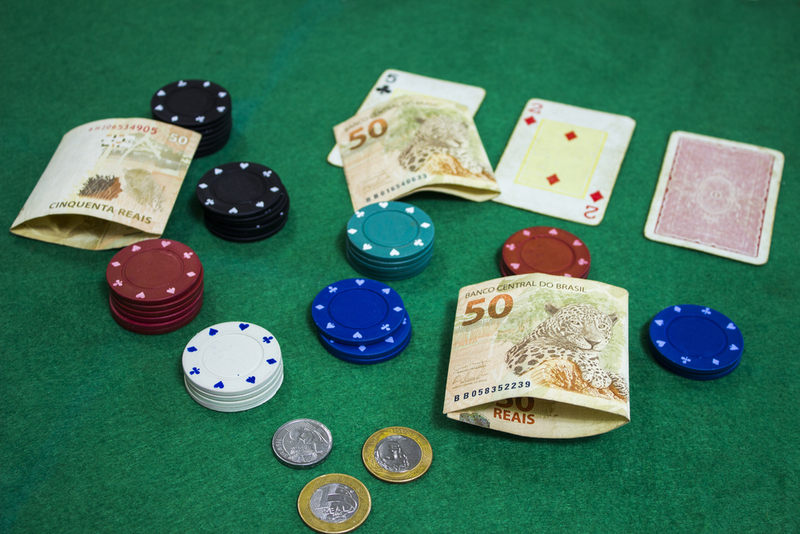 Online poker can be both fun and lucrative, but money management in poker is not always easy. There are many good players who never get to play high stakes online poker because they don’t have the knowledge or discipline to build a solid bankroll. The poker bankroll tips below will help you to choose an initial bankroll and play within your means to build a great bankroll. Not all online poker games are equal, and you should be careful when choosing which to play. The first consideration is that you should choose one variant of poker and specialise in it. Whether you like Texas Hold‘Em or Seven Card Stud, learn the rules of your chosen game inside out and focus on being the best at it. Don’t be indecisive and hop around, and don’t waste time trying to figure out the rules and edges of every type of poker there is. The second thing you need to think about is choosing a game with the lowest, most beatable rake – and using a site with good rakeback deals is a good idea too. When choosing an initial bankroll, to begin with, always be realistic. It needs to be large enough to meet your needs, but not big enough to leave you unable to meet your real life obligations. Consider how much money you can devote to poker right now without impacting the rest of your life in a negative way. For example, think about the hourly rate you want to be making, and how you want to achieve that. Bear in mind that your actual hourly rate will not become apparent until you’ve played for hundreds or thousands of hours, so don’t be put off if your rate isn’t initially what you want. Think about your play style: a looser play style means you’ll want to factor in more money for variance, whereas if you have a more straightforward style then you won’t. You should also consider the price of buy-ins in your chosen game, and also your own capacity for suspense and distress. Choose a bankroll that you’re comfortable with, and that suits your budget. As a general rule, a bankroll of about 15 buy-ins is a good idea. The simple fact is that you’ll need to play low stakes poker, to start with. It might not be incredibly lucrative, but on the bright side, you’re learning more about your chosen game and building your bankroll. Moderation is very important. At first, you might feel like you’re spending half of your bankroll on basic living expenses, but that’s normal and will stop being a problem as you move up the stakes. For the highest stakes games, you might ideally have a bankroll of around £7,500. You should also be flexible and willing to drop down to lower stakes if things aren’t going well – this can be discouraging but is the best thing to do in the long run. Make sure that you’re not having massive losing sessions, and especially that you don’t lose more than 10% of your bankroll in a single game. As well as playing within your means, you should take care to live within your means and not spend too much outside of poker, as this can have a real impact on your bankroll. Know your limits, and never play or live outside your means. Keeping track of your poker bankroll strategy can seem very difficult, but the good news is that technology can be massively helpful here. The best choice is poker apps, which can help you analyse your results and work out when and where you are winning and losing money, and also where the weak points in your game are. However, there are also poker spreadsheets available online which help you to keep track of your earnings and decide when to move up in stakes. These tools are not always cheap but are essential for any serious poker player. In conclusion, building an online poker bankroll is mostly about choosing a good initial amount, and then knowing your limits and playing within your means. If you follow the tips above, you can’t go far wrong – and don’t forget to check the site archive for more tips and information on all things poker.